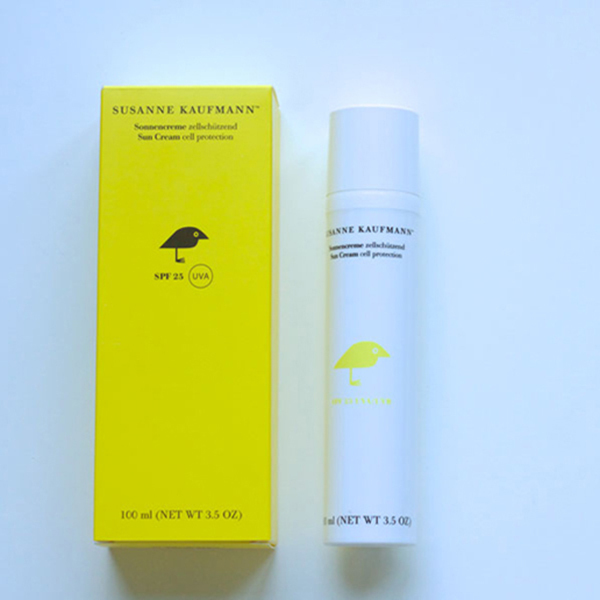 The lightweight suncream, which is quickly absorbed by the skin, by Susanne Kaufmann and IWISHUSUN is dermatologically tested and is waterproof with an SPF 25 as well as UVA/UVB protection in compliance with EU guidelines, and is suitable for all skin types, including children and those with sensitive skin. 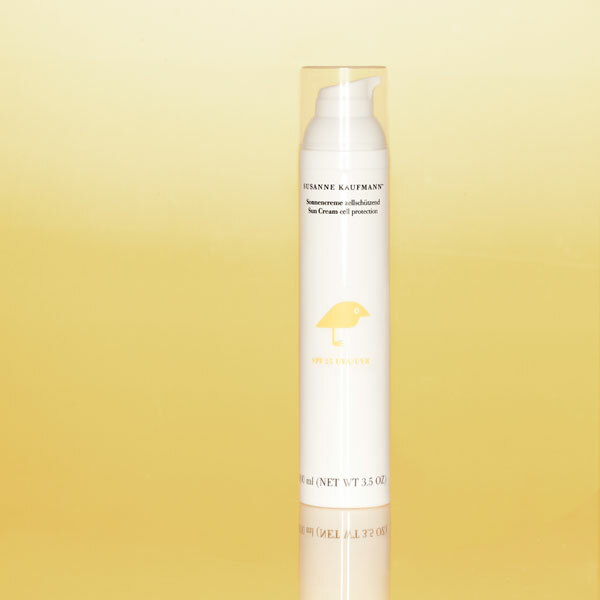 Based on an innovative sun protection system, the suncream combines the most modern sunlight protection filters with cell-activating ingredients and an intensive repair complex, so that sun and nature can be enjoyed unhindered. The cream can be relied upon to protect, whilst the skin is nurtured with precious plant-based active ingredients. UV-damaged cell structures are also regenerated with the help of a plant-based complex of Ectoine and Pentavitin. These have an anti-oxidising effect and work against damaging free radicals. Thanks to the latest UVA and UVB filters, the skin is also protected from premature skin ageing. SPF 25 and UVA/UVB-protection in compliance with EU guidelines.